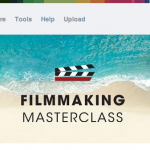 Follow the Filmmaking Masterclass Vimeo channel to see all the films that were created during any of our events. 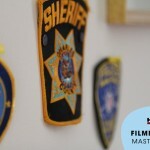 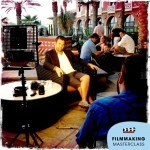 Become a FAN of the Filmmaking Masterclass on Facebook! 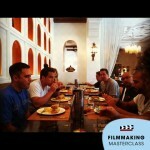 All the participants of the 2012 Las Vegas Filmmaking Masterclass! 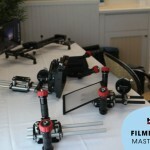 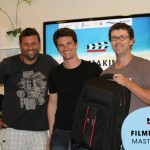 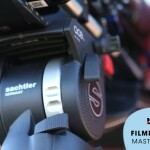 In April we hosted the first Filmmaking Masterclass in Las Vegas, Nevada, set right after NAB, at the Westin Resort Hotel – together with my friends Philip Bloom, Sebastian Wiegärtner, Sarah Estela, Pascal Depuhl and Preston Kanak. 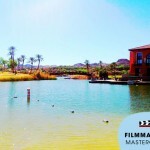 Huge thanks to my girlfriend Katharina Dietl, without her huge organizational efforts neither of this year’s two US Filmmaking Masterclasses would have been possible!! 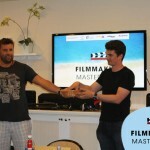 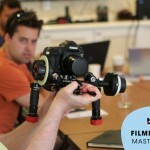 The 3-day hands-on course focused on corporate filmmaking and people made exceptional films within a very limited time period. 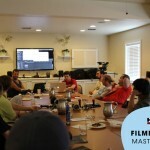 It was a whole lot of fun – much of the first day was spent talking about our approaches to corporate filmmaking, the do’s and dont’s, how we budget corporate work and how we deal with clients – while still maintaining a creative vision throughout a client project (against all odds). 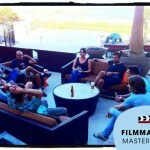 We then separated the participants into groups and work on their corporate films was started. 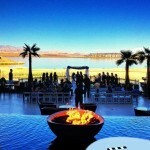 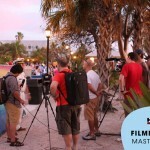 Each team was assigned a different aspect – being on a huge hotel property, the participants covered different aspects of the hotel’s offerings and services. 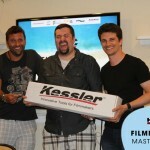 Preston Kanak and Philip Bloom did a special outdoor seminar on shooting timelapses (also with gear from our sponsor Kessler). 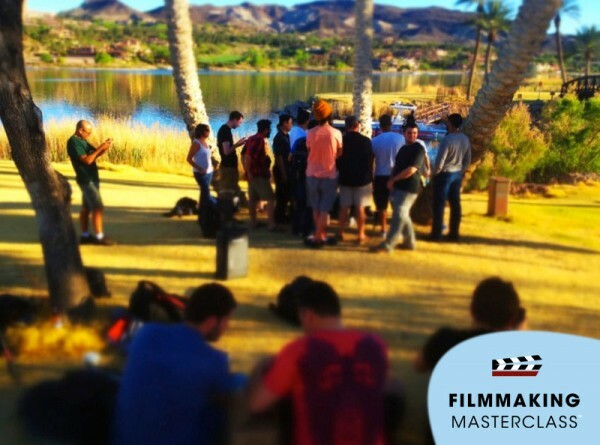 The whole second day was spent shooting their films. 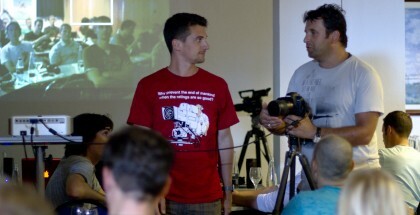 We were very glad to have Vitec Videocom with their brands as a sponsor (Sachtler, Litepanels, Petrol Bags, Anton Bauer, OConnor) as people were able to use tons of their gear during their shoots – we had a lot of their stuff there and having light and decent tripods, rigging gear and lights made working under huge time pressure that much easier for the teams! 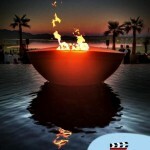 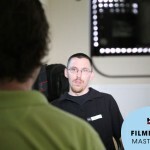 Reflecting what clients often ask from us filmmakers, we required the groups to produce two films each – one 30 second commercial and one corporate film about the aspect of the hotel they were covering. 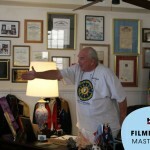 So for example, two different films on sports & recreation, two on relaxation, and so on … Philip was constantly rotating between all the teams, while Sebastian, Sarah, Preston and me guided our dedicated teams. 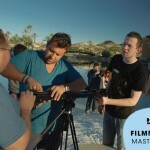 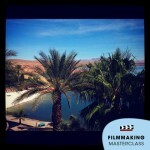 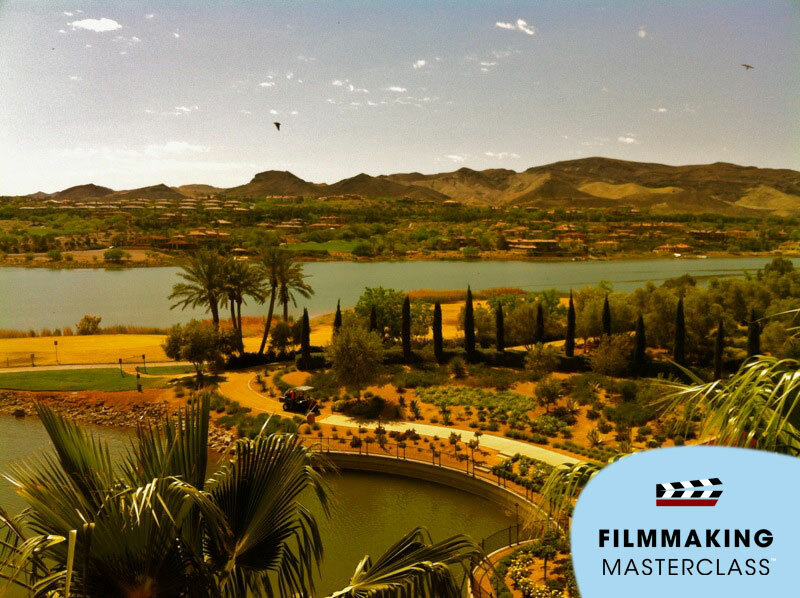 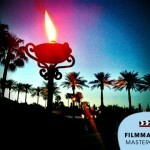 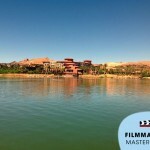 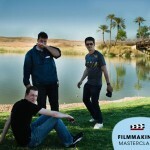 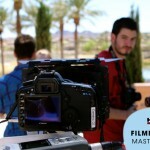 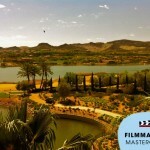 Check out all the films that were created during the Las Vegas Filmmaking Masterclass below. 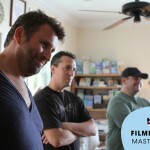 It’s incredible what people got done basically within one day of shooting and one day of post production. 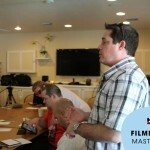 I also included a gallery of behind-the-scenes photos from both the Vegas and Key West Masterclasses at the very bottom. 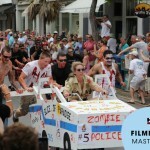 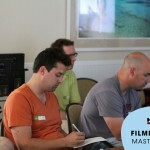 All participants of the 2012 Key West Filmmaking Masterclass!! 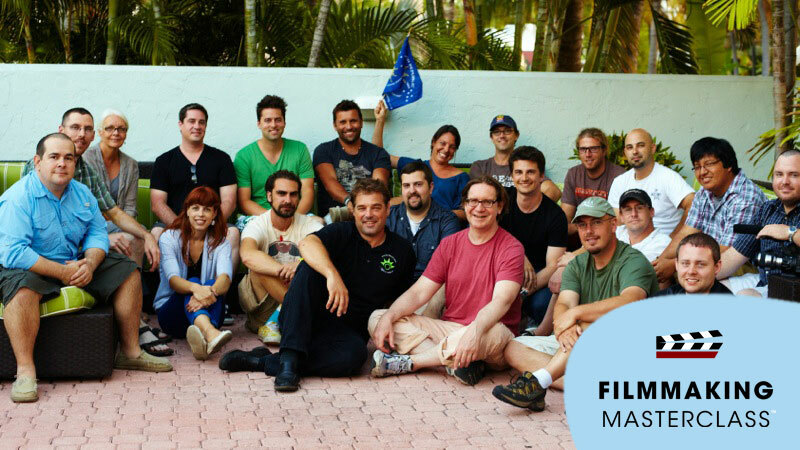 A week after the Las Vegas Masterclass the team headed for Florida to host a very different Masterclass in one of the most beautiful and weird places of the US: Key West, Florida. 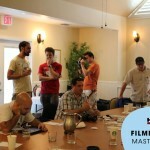 This Masterclass was focused on artistic filmmaking, and all of the teams decided to shoot documentaries. 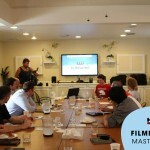 For the first time, we hosted a Masterclass that was not confined by the venue hotel’s boundaries, but the small town of Key West itself. 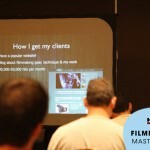 Therefore we had to limit the maximum number of attendees strictly to make it work. 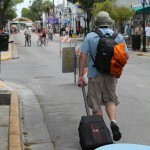 In case you have never been there: It’s the last island of the Florida Keys which is reachable by car (the islands are connected through huge bridges and a highway), and it is very much a melting pot of a very diverse mix of people – spring breakers, retirees, the partying gay community, it’s all there! 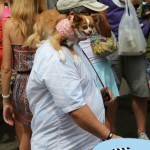 And everyone lives peacefully next to each other in this microcosm, which also has a lot of history. 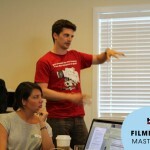 We try to reduce theory as much as possible with every Masterclass. 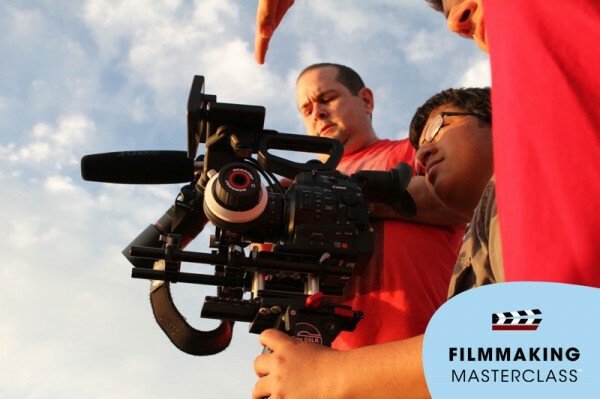 This one was the one with least theory, because we send people a compendium of information beforehand (which covers the basics), so we can focus on practical shooting during the Masterclass itself. 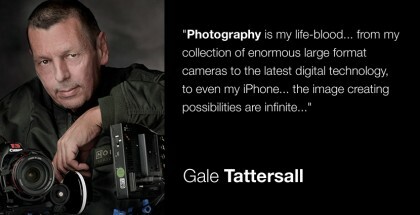 This, after all, is what it’s all about and where people learn most!! 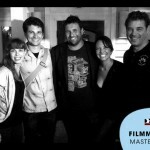 The three groups (headed by Sarah Estela, Pascal Depuhl and me) came up with amazing stories for their documentaries. 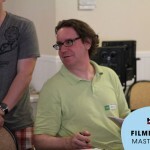 Like in Las Vegas, Philip rotated between all the groups. 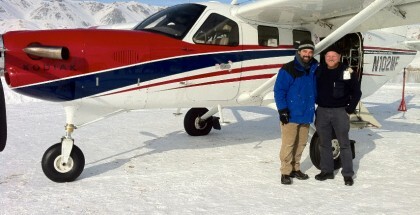 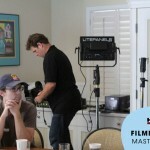 It’s truly remarkable what they were able to research and shoot in only a day. 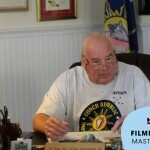 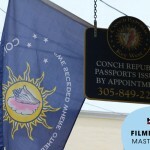 My group focused on the “Conch Republic” history … to find out what that is, you have to watch my team’s documentary “A Sovereign State of Mind” below. 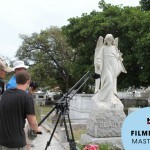 Pascal’s group did a portray of the Key West Cemetery, and Sarah’s group portrayed “The King of Key West”. 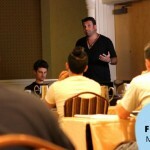 Don’t forget that we only gave the teams tips for their topics! 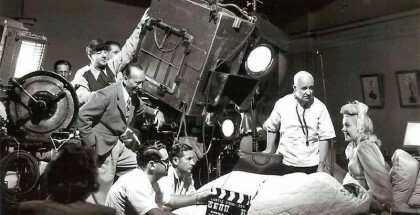 They picked them independently and then did everything to make their films as good as possible in the limited time they had. 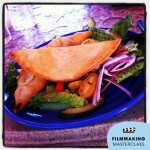 Extremely proud of how these films have turned out!! 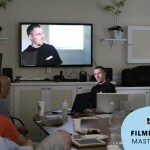 This, too, was an amazing time and I made some great new friends, looking forward to watching everyone’s progress. 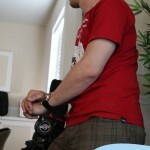 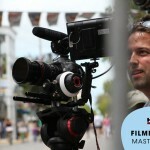 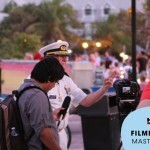 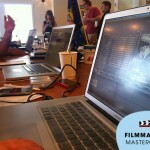 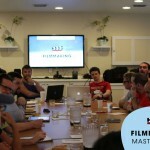 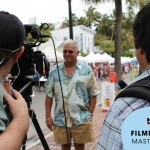 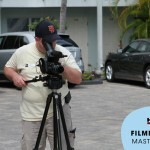 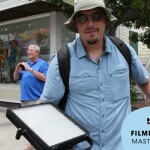 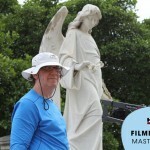 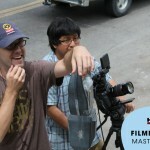 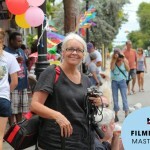 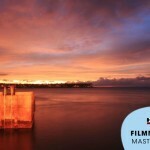 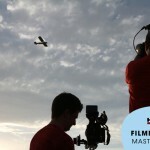 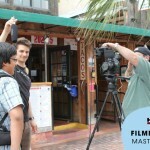 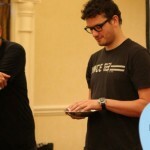 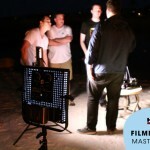 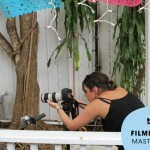 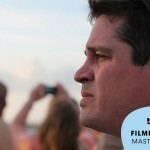 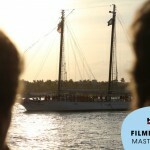 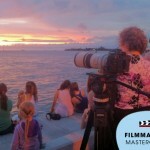 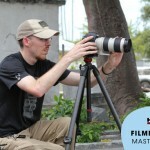 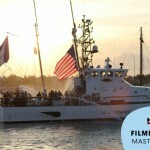 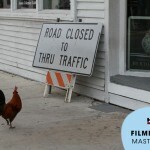 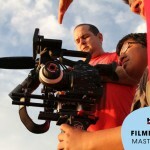 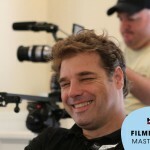 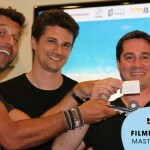 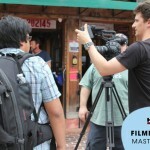 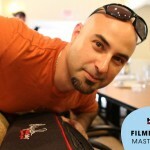 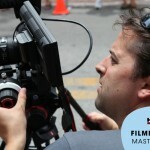 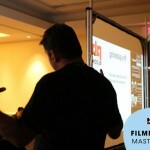 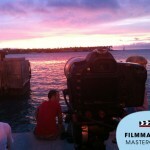 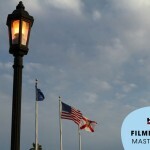 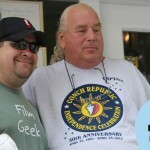 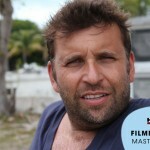 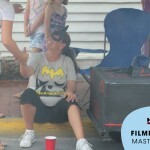 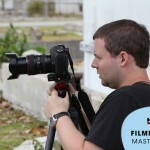 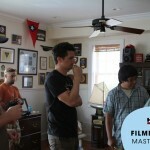 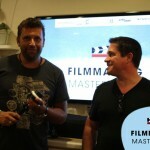 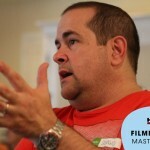 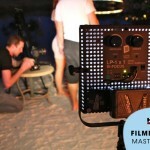 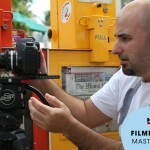 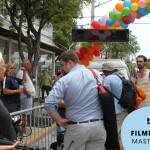 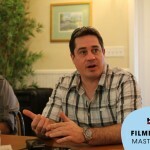 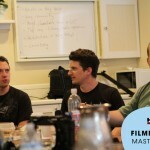 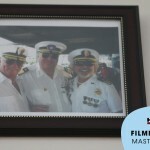 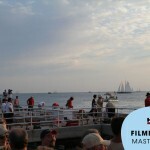 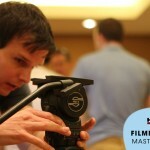 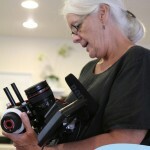 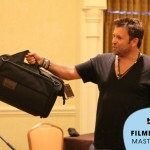 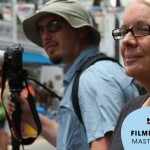 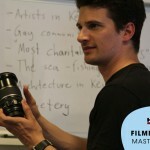 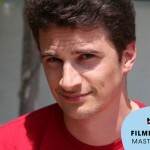 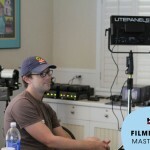 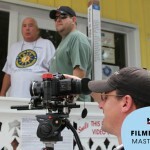 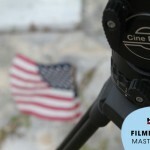 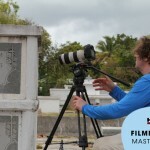 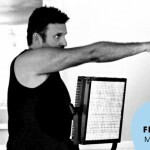 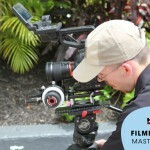 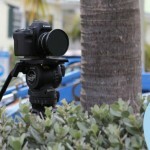 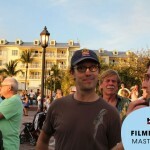 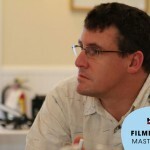 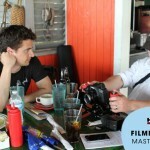 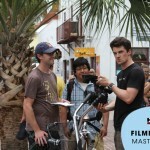 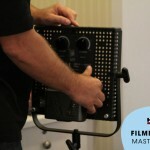 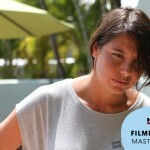 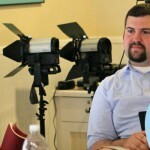 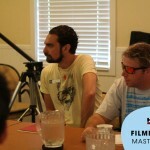 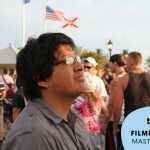 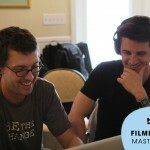 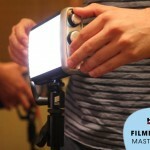 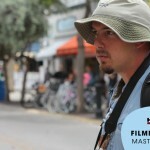 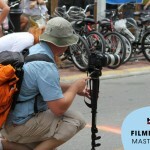 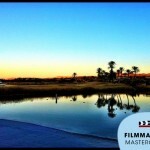 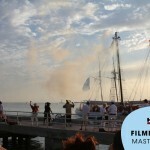 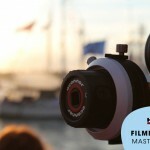 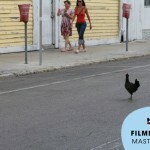 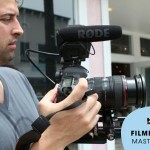 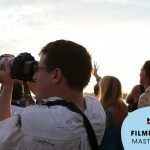 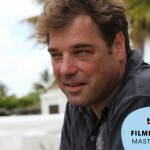 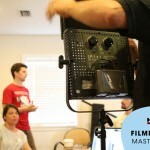 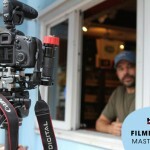 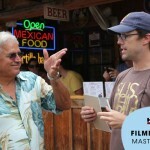 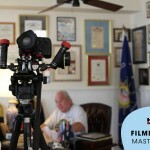 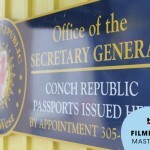 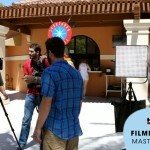 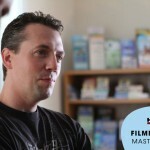 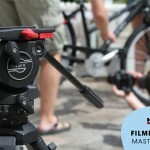 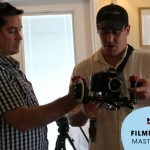 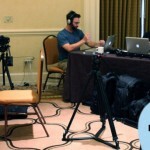 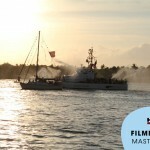 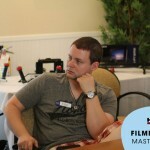 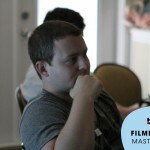 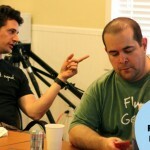 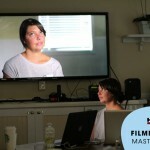 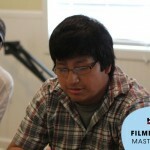 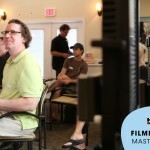 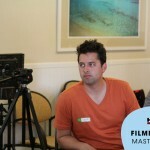 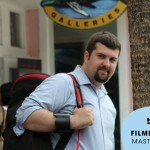 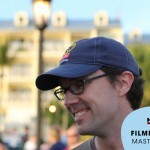 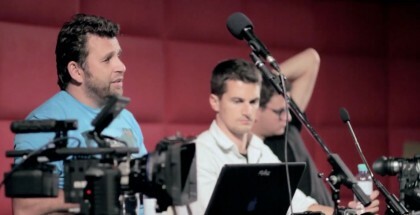 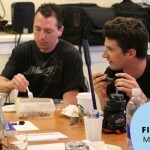 2012 Filmmaking Masterclass: Soul of Key West from Caleb Mixon on Vimeo. 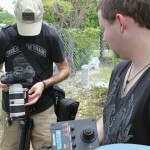 [ key west cemetery ] from Jon Minnihan on Vimeo. 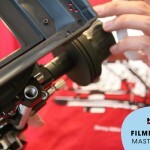 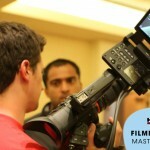 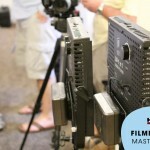 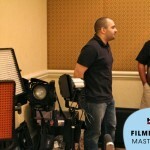 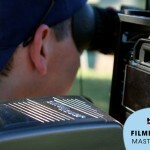 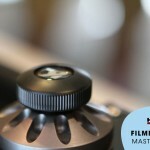 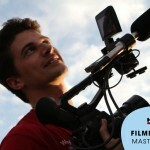 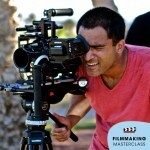 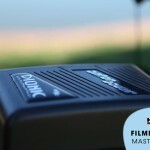 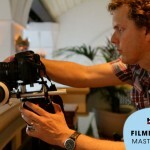 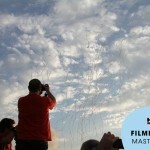 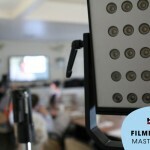 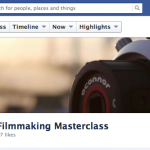 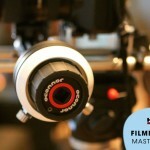 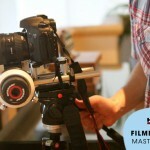 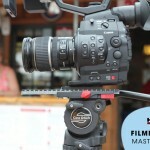 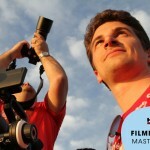 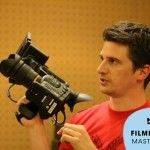 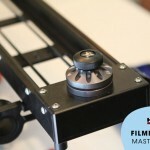 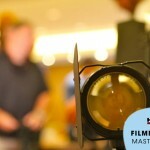 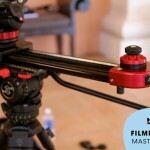 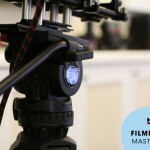 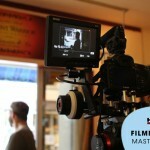 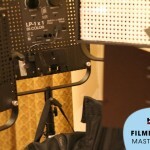 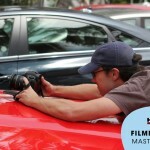 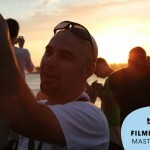 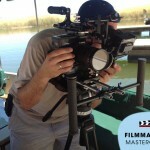 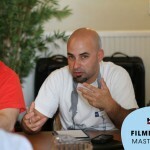 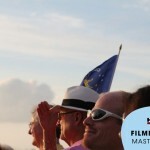 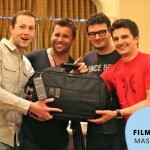 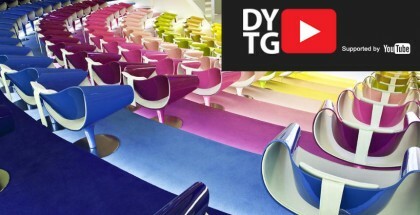 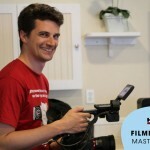 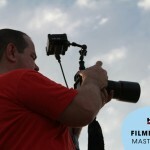 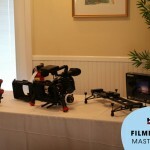 Become a FAN of the Filmmaking Masterclasses on Facebook!